THE DRESS IS RIGHT – IS IT REALLY? I don’t attend a lot of weddings to be honest. I mean, I have friends that attend a wedding every weekend, I swear! This weekend you will see a picture of them at so-and-so’s wedding, and the next weekend another. I digress. I may not attend many weddings, but I do watch the wedding shows on TV, and I’ve noticed a need to advise brides-to-be on how to select the perfect wedding dress. All brides look gorgeous on their wedding day, but some should have been advised better. Below are just some of my tips on selecting a wedding dress (and yes, I have Maid-of-Honor experience, so I know). A lot of dresses will look great when you are browsing for them in the stores, or looking at simple elegant dresses online. The truth is the best wedding dress for you will look great if you know what type of body type you are – and accentuate the right spots. What flatters your body the most will be your best wedding look. The problem with always going with something trendy is that you could regret it when watching your wedding video or going through wedding pictures 5 years down the line. All this can be avoided if you go with what naturally looks good on you, even if it’s trendy, that’s ok, but the important part is that it suits you. When going for my best friend’s wedding dress fitting, I ensured I went with my camera so I could take photos of her and we could see how she looked when there was a camera flash and various lighting. She looked great both on and off camera. To avoid any unwanted looks when the cameras are flashing on your big day, make sure you carry a camera with you for your wedding dress fitting. For more simple wedding dresses Australia, please visit Amodabridal.com.au. Why the Hell do I Know What Patchouli is, you ask? I'm not big on fashion trends. I'm passive about the whole thing to be honest. Just like I am with art. I'm especially incapable of having a clue what the hell women apparel and accessories are on about. But it doesn't mean I'm completely aloof about it. Just like inspiring art, I'm quite capable of appreciating trendy female fashion. But it's the intricacies of everything beauty that makes my brain spin. Who honestly has the mental faculties to keep up with the particulars about this stuff? For a person who only got the difference between a skirt and a dress in his teenage years, some of these lady garbs are simply confusing. Not only me, but many men. I remember a friend who was asked, "Babe, what do you think of my new Bob?" before staring cluelessly at her chest and then responding, "I love it". It even extends into the baby stuff. My brother-in-law, father of two kids, still can't differentiate a bib from a napkin. This brings me to the Patchouli story. I fling-ishly romanced a fashion nerd in High School who was frighteningly quite liberal with body care products - to her detriment. She walked into class one day with conspicuously glistening skin and reeking like she just smoked a whole Marijuana plant. It was Patchouli Essential Oil. 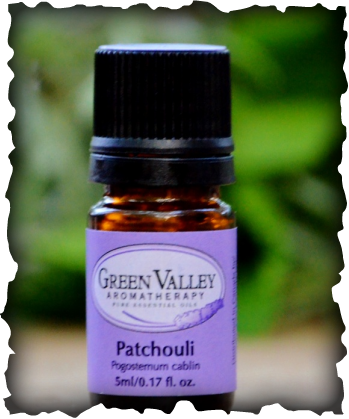 Patchouli was a hippie perfume in the 60's and is nowadays used for aromatherapy. It's also an aphrodisiac! So, no prices for guessing what oil I recommend to the girls. But that's beside the point...my little experience with Patchouli provided me with an anecdote that I still use to my advantage any time I need to break the ice with a lady or when trying to find a common ground from where conversation can flow. This dreadfully meager cosmetic expertise I possess has gotten me a few appreciative smiles and giggles and phone numbers over the years. So hear ye, hear ye fellow fashion-clueless men, here's a lesson that may come in handy the next time; know your girly stuff. As hard and as painful as it may be, just know it. And I'm not asking you go on a Kardashian binge or sit through Fashion Police with paper and pen in hand - just be passively aware... Passively aware of dress tops, fringes, acne wash, maxi skirts, peplums, rose water, Louboutin's or any of the other unnecessary stuff. Not for her, but for you! Help! 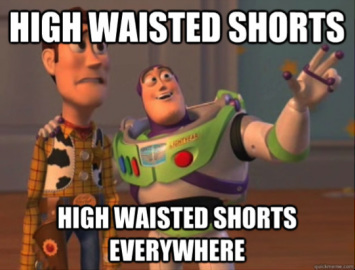 I have no idea what to wear to graduation. It is actually adding to my stress level, with all I have to think about. I don't know how the people before us decided on a dress. It is so much pressure because you know 'I have to bring it'(that means look good). There are two events I need to dress for, the dinner and the actual ceremony. Stage 1: So there I am stuck with maybe Ksh100/-, and I need probably about Ksh70/- to get home, the rest I can use to buy a smokie. And why not? If I can use that change to buy a quick snack that can keep my stomach tight before I get home, then it sounds like a win-win situation. But since I am a lady, and keeping a figure is not as easy as it seems, then the whole issue of weight-watching comes as a nagging thought at the back of my mind. Stage 2: Maybe I can get a balanced meal out of that tiny snack... If I throw in bread, then I get carbohydrates, protein from the meat and the kachumbari vegetables will add vitamins. Take note, I am no nutritionist, so please do not take this as expert advice. This is just what goes through my head when deciding whether I am going to buy that snack that, in actuality is just too cheap to be healthy. What I really should be doing is spending that extra change to buy fruit. But no the smokie vendor is already slicing that bread and inserting the smokie. It's too late. Stage 3: Was it really worth it? Scoffing down the smokie like I've starved to death, and it took me only a few minutes to get home and prepare a proper meal, that I am too full for now. Stage 4: Then a slight pain in my stomach creeps in, and it can't really be a coincidence. I shouldn't have eaten that smokie. Stage 5: But when the pain is gone, and I am hungry again with little cash to spend - there I am back at stage 1, ready to go through the stages all over again. Valentine's Day is here. We all know things can get a little raunchy in the evening. I gathered a couple of lingerie ideas for you in case you need help deciding what to wear. Also, if you are last minute and haven't bought something special for tonight. As a fashionista, your life is filled with running around to scout the latest trend on fashion runways and creating wishlists of your favorite clothing items. 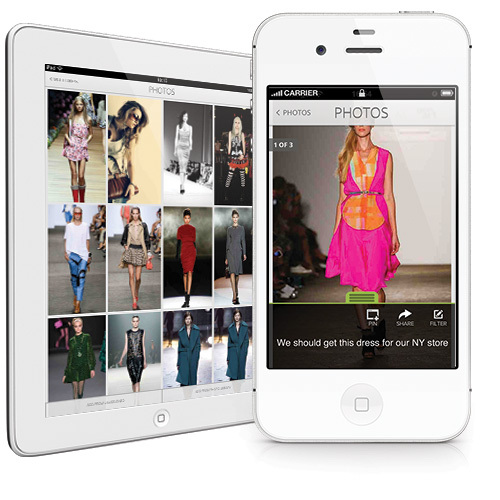 Make your life a hell of a lot easier with the iMerchandise Fashion App. This App, designed for iPhone's and iPad's, simplifies the wholesale buying process, by letting you snap a photo, create your own "fashion story," and organize merchandise by categories. In addition, you can manage multiple brands and categories by using iMerchandise to properly pair and create outfits before the garments are even on hangers. This app also allows the user to combine fashion week photos and line sheets from multiple showrooms and turn them all into polished looks. iMerchandise can be used to develop and send orders to vendors and coordinate deliveries, all within your time constraints. You can easily input your merchandise budgets and keep tabs on your spending, putting an end to over buying anxiety. This fashion app was created by a fellow buyer who understands that you didn’t get into this business because you love crunching numbers and filling in spreadsheets. It all for the love of the fashion! 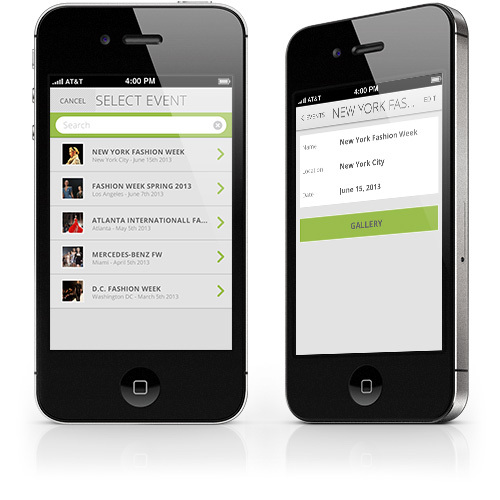 The App is available on iTunes, plus you can view the App and its features it by clicking here. 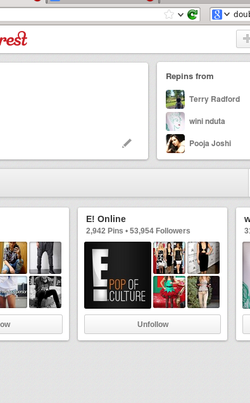 I found out recently that E!Online is following my boards on Pinterest! If you do not know E!Entertainment, you probably live in a cave somewhere. However, the fact that they are following my interests, tells me that I am clearly on the right track when it comes to following trends. Therefore, if you are not following yet, please do the necessary; you can find a link to my Pinterest wall on the utmost top-right of the website.